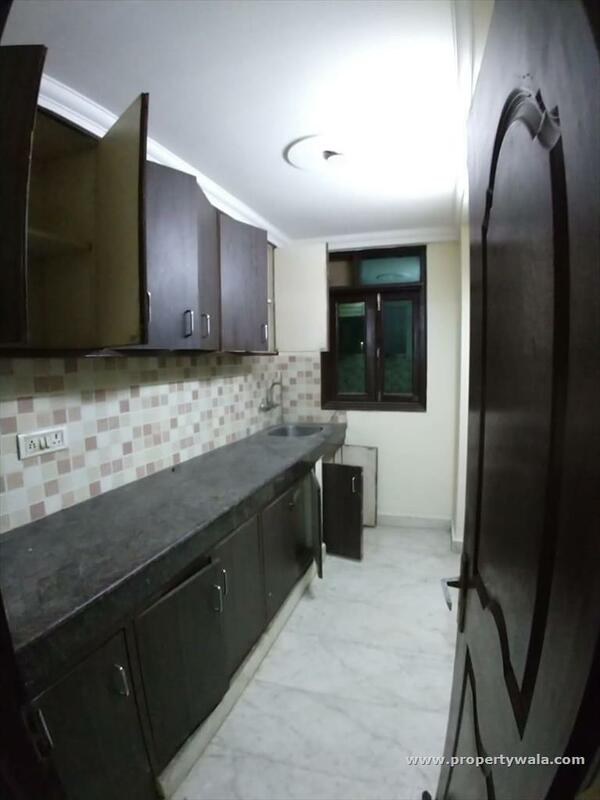 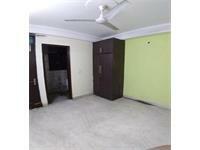 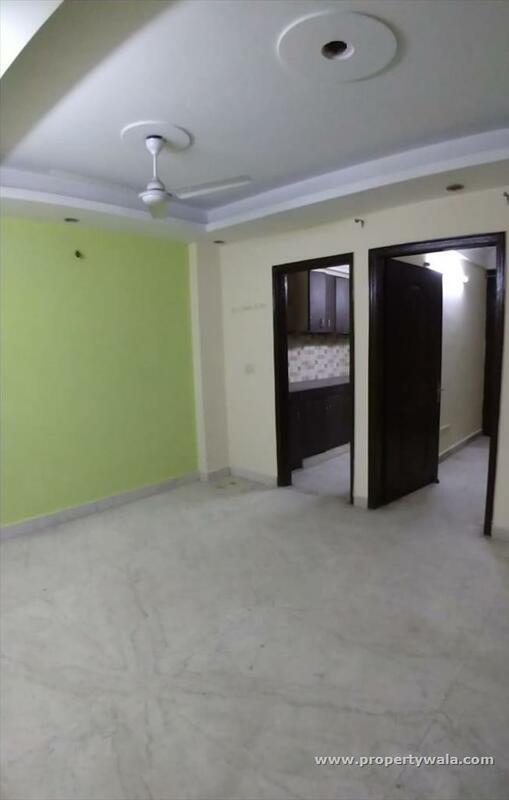 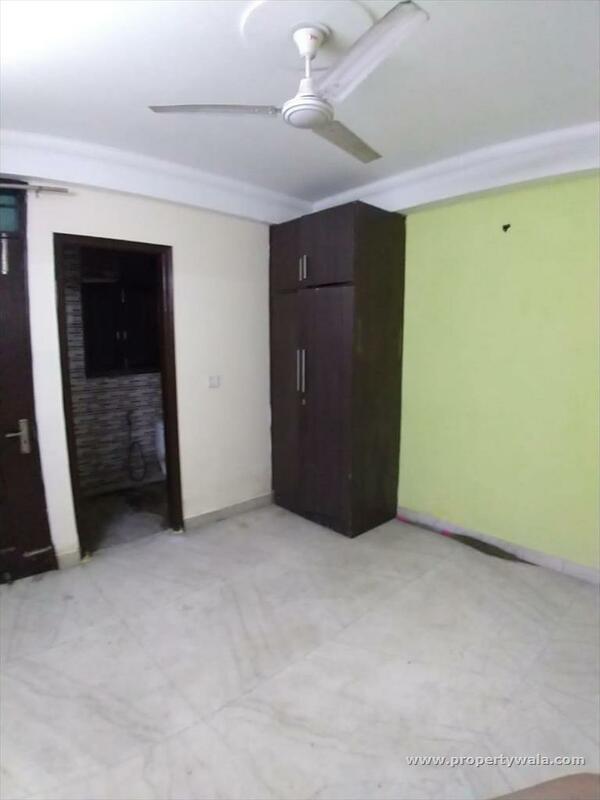 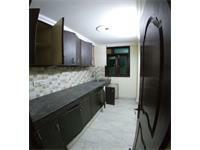 1bhk flat available for rent in chattarpur enclave phase 1. 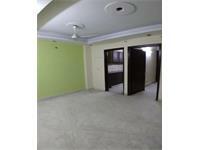 Flat is on 1st floor with 1 bedroom, drawing room, modular kitchen, 1washroom (Western). 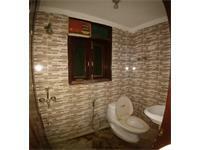 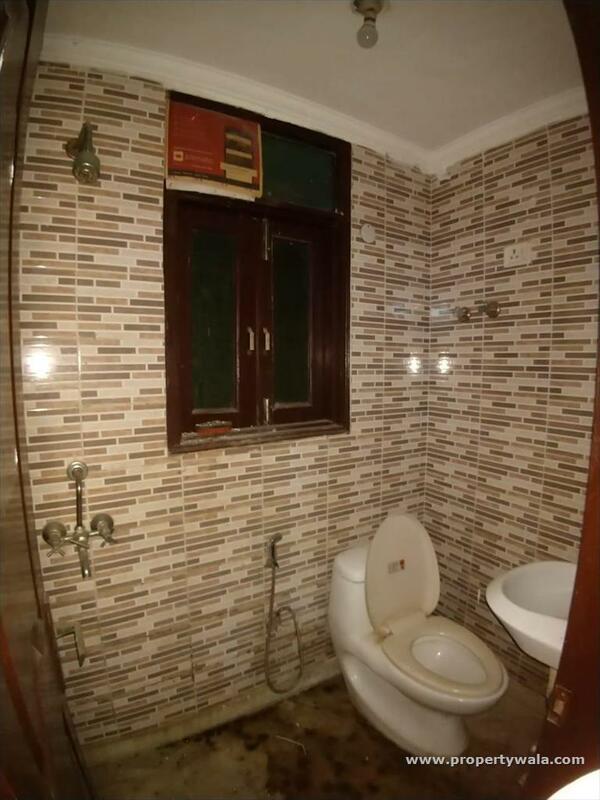 It is close to main road, market, school, atm, bank, hospital & many more facilities.